The new 2017 Maruti Wagon R VXi+ trim should appeal to those wanting a practical family hatchback with a long list of features. 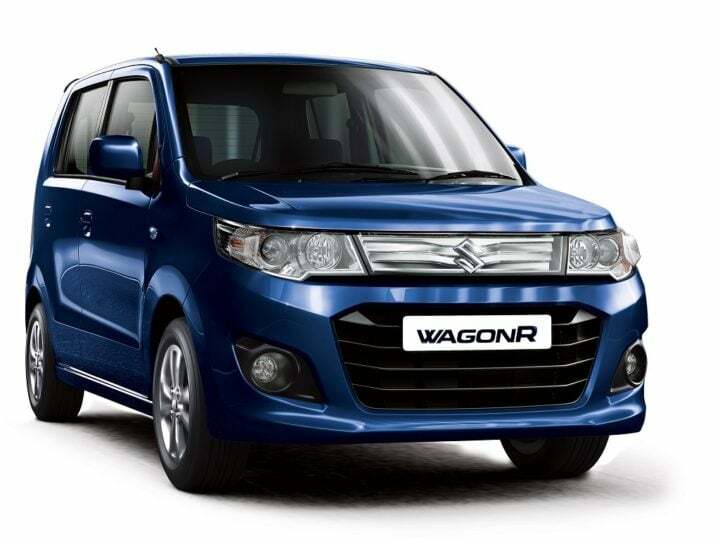 The Wagon R VXI+ comes with optional safety features such as Dual front airbags and ABS with Electronic brake force distribution. Visually, there’s little to differentiate between the Stingray and the Wagon R VXI+. However, the new Wagon R VXI+ gets a black and beige interior instead of the Stringray’s all black setup. The new 2017 Maruti Wagon R VXI+ trim has a starting price of almost Rs 4.70 lakh. 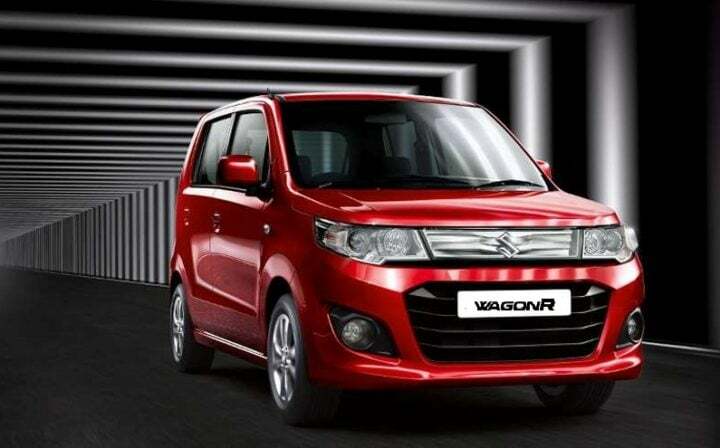 The Wagon R VXI+ AGS costs Rs 5.12 Lakh. 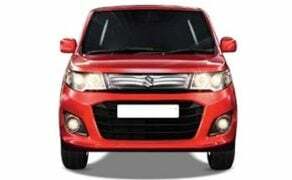 Both the models are available with an optional safety package, which costs almost Rs 20,000. 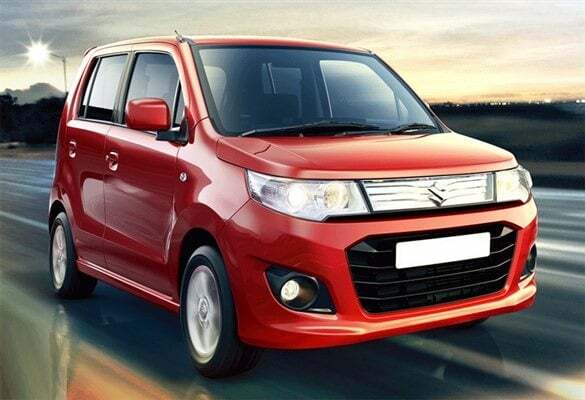 The new Maruti Wagon VXI+ 2017 model shares its engine with the rest of the trims. This means it gets the same 1.0 K Series engine that has been powering the current generation of the Wagon R. This engine has a max. power output of 67 BHP and offers a peak torque of 91 Nm. It comes mated to a 5-speed manual transmission as standard. 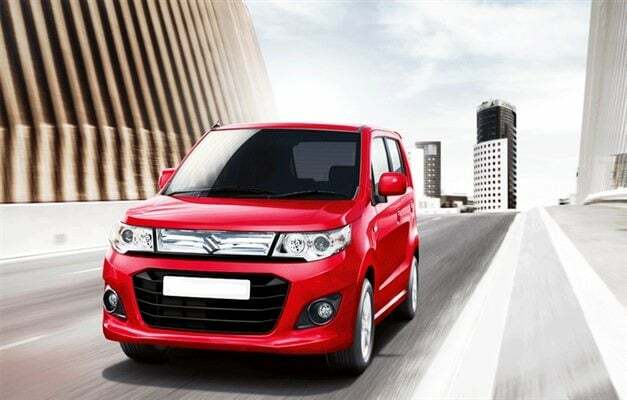 Maruti is also offering an optional AMT automatic in the VXI+ AGS trim. 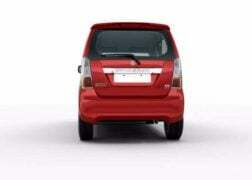 As the Wagon R VXI+ uses the same engine as other Wagon R models, the mileage remains unchanged. 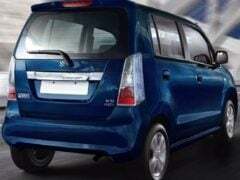 The Wagon R is capable of delivering up to 16 KMPL in the city and around 22 KMPL on the highway. 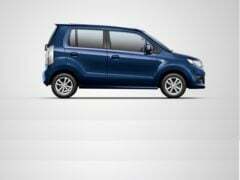 The new 2017 Maruti Wagon R VXI+ is almost the same as the Stingray. However, there are some changes that make the car a bit different from the Stingray. For starters, there’s no Stingray branding anywhere on the car. A bigger change is on the inside. The interior features a black and beige theme instead of the all black theme of the Stingray. 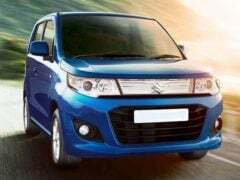 The new 2017 Maruti Wagon R VXI+ will help Maruti attract some more buyers until the new generation Wagon R is ready for its India launch. Stay tuned to CarBlogIndia for more on the 2017 Maruti Wagon R VXI+.